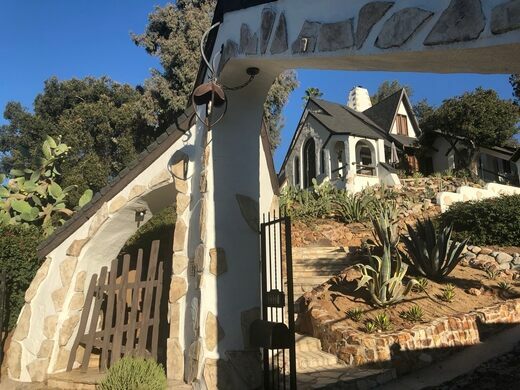 The elaborate and bizarre house known as the Egasse-Braasch House is now a historic-cultural monument, protected by the City of Los Angeles, not because Good Will Hunting was written there, but because of its fanciful architecture. 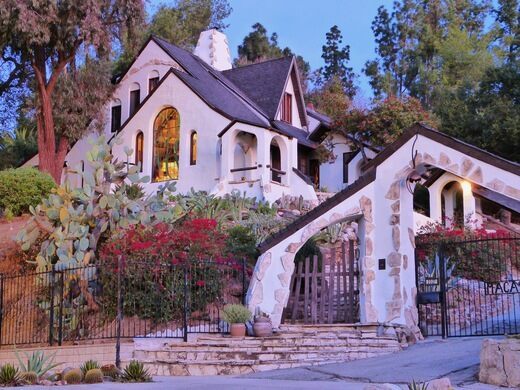 Created by French architect Jean-Louis Egasse and owners Albert and Constance Braasch, the trio collaborated to build this storybook-style house in 1923 in Eagle Rock, California. In the design and construction, they let their imaginations run wild, taking inspiration from both French and Nordic architectural traditions. 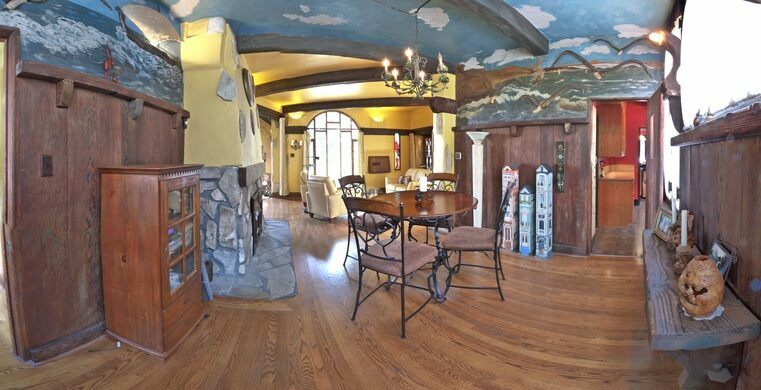 Some of the more eccentric flourishes they added include an 11-foot-tall stain glass window; tons of rough-carved woodwork; a “Norman village” outdoor balcony; a wall-ceiling-wall relief mural featuring seagulls, built-in floral wall sconces and Viking ships; and odd, asymmetrical entrance arches. 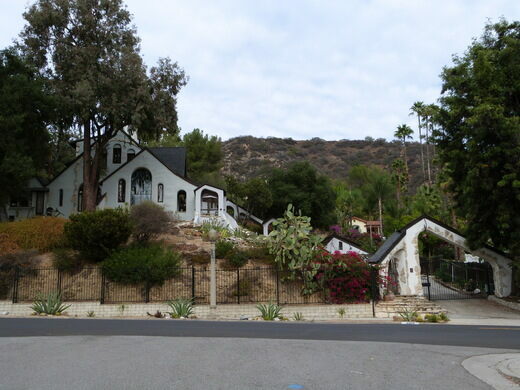 The singular home was sold in 1979 and began being rented out, like so many homes in LA, to aspiring actors and screenwriters. In the 1993, two aspiring screenwriters, Matt Damon and Ben Affleck, began living in the home where they famously penned their breakthrough Good Will Hunting screenplay. 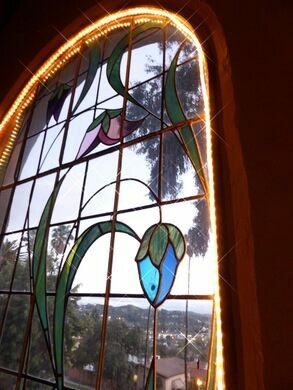 Affleck was familiar with the area, as he had studied at nearby Occidental College. 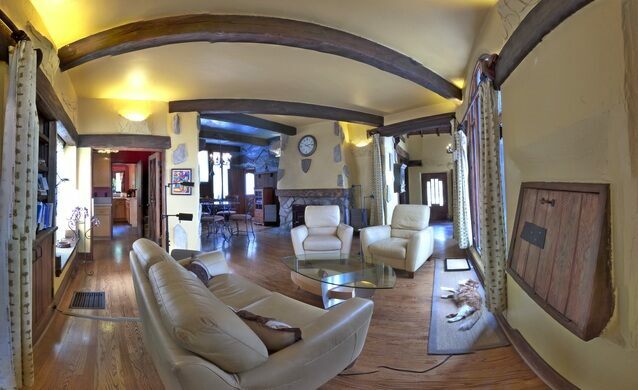 Today, the house is a private residence and is popular as a TV/film location. 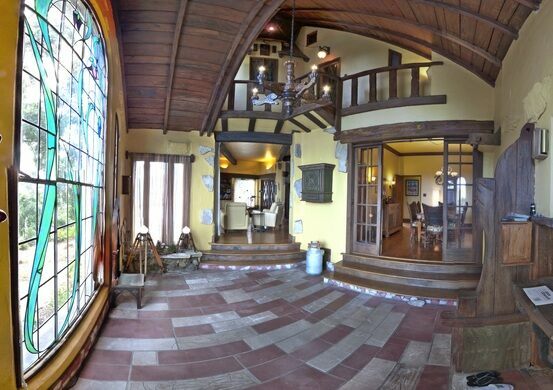 The recently released pop-horror film Ouija House was filmed here, with the house itself receiving title billing. It received historic-cultural monument (#1042) by the City of Los Angeles in 2013, and although they claimed it had nothing to do with the Good Will Hunting connection. One of the world's largest collections of rare and magnificent bird specimens.